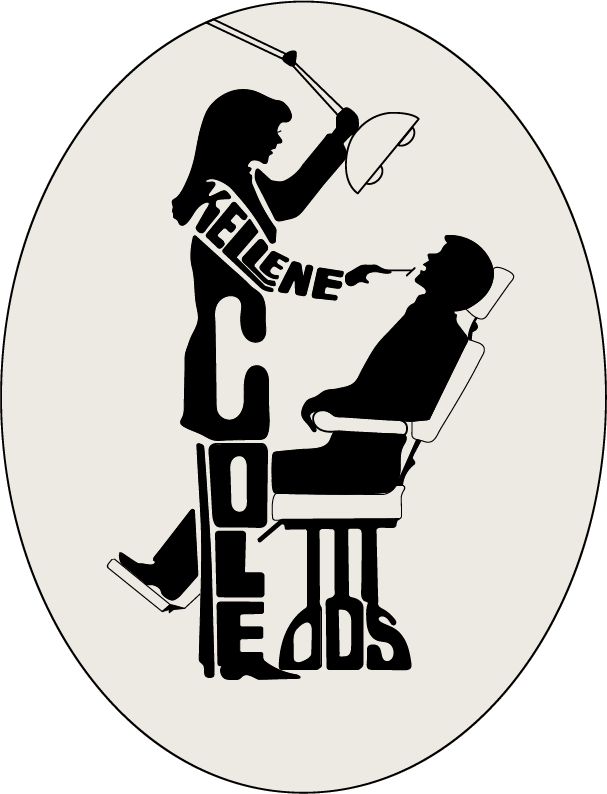 Dr. Kellene Cole’s office has served the community for over 20 years. Dr. Cole and her associate Dr. Emily LaCour provide full service family dental care. Dr. Kellene Cole received a BS degree in Biology followed by a degree in pharmacy. After receiving her DDS from LSU School of Dentistry, she received a graduate degree in Prosthodontics. 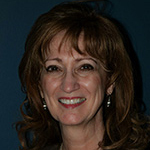 Dr. Cole has been in private practice in River Ridge since 1988. She regularly attends continuing education courses and enjoys serving the community, including taking care of the dental needs of two local nursing homes. 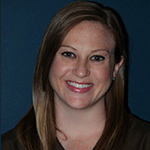 Dr. Emily LaCour was born and raised in New Orleans, Louisiana, and attended St. Mary’s Dominican High School. She graduated from Louisiana State University with a Bachelor of Science in Biological Sciences in 2009. She continued her education at Louisiana State University’s School of Dentistry, graduating in 2013. She joined Dr. Cole and Associates in the Summer of 2013. She is a member of the American Dental Association (ADA), Louisiana Dental Association (LDA), New Orleans Dental Association (NODA), and the Academy of General Dentistry (AGD).